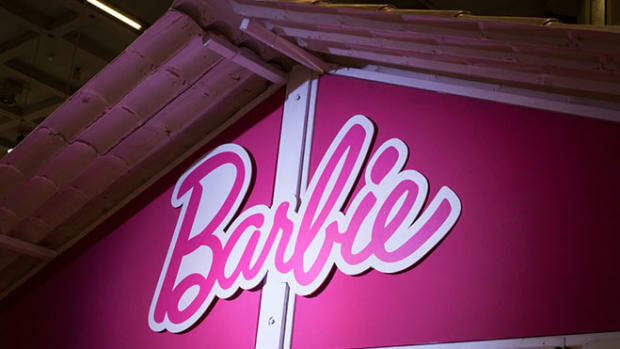 Buying a Barbie will soon feel a bit like shopping for jeans. A new line of Barbie dolls, available for order today, comes in original, petite, tall, and curvy sizes. This diversity in body types is a huge change for the 50-plus-year-old doll brand; as recently as 2014, Kim Culmone, the vice president for design for Barbie, maintained there was no reason to alter the doll&apos;s proportions to be more realistic. Faced with years of falling Barbie sales, however, toy manufacturer Mattel seems to have had a change of heart. Will the change prove beneficial to young girls? Mattel has long faced intense criticism based on the idea that playing with Barbies harms children&apos;s self-esteem, since these children might aspire to look like the doll, but her figure is naturally attainable by virtually no one. 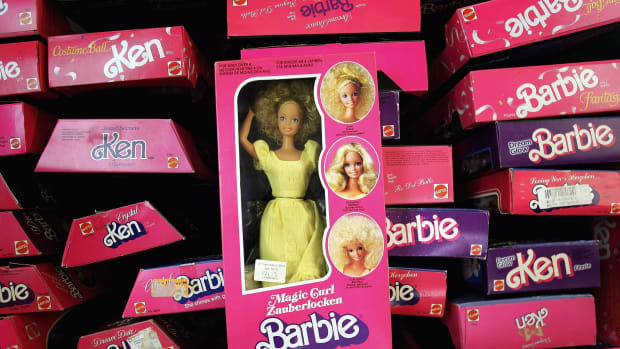 But does the science really show that Barbies affect children&apos;s body image and satisfaction? In 2006, researchers in the United Kingdom published a study in which they gave 162 U.K. girls, ages five to eight, picture books that didn&apos;t show bodies at all, or otherwise featured either Barbie or Emme, a more realistically proportioned doll. After the girls looked at the books, researchers asked them questions about their body image. Younger girls who read the Barbie books were more dissatisfied with their bodies than those who read the Emme or body-less books. However, for the oldest girls, ages seven and a half to eight and a half, the books they read didn&apos;t affect their body image; overall, older girls had greater body dissatisfaction, regardless of which books they looked at. In a study published in 2010, researchers gave 117 six- to 10-year-old Dutch girls one of three toys to play with: a Barbie-sized doll, an Emme doll, or Lego blocks. After 10 minutes, the researchers asked the girls questions about their body image. 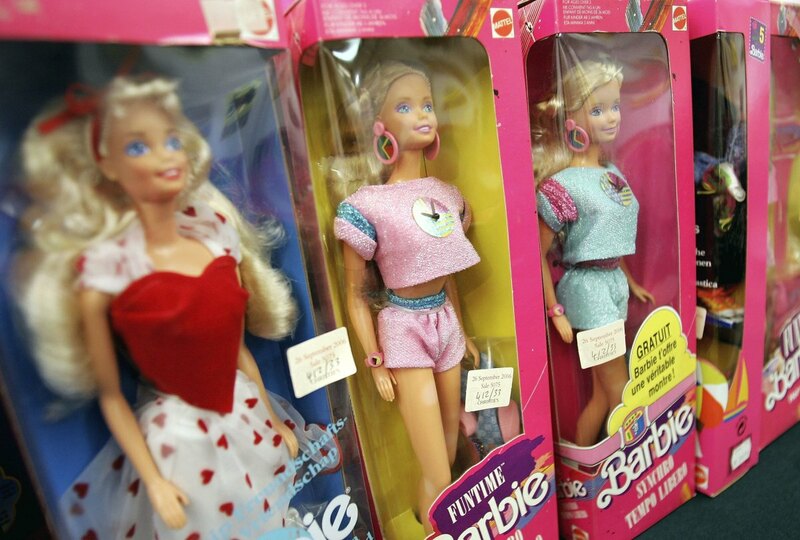 What toy the girls were given didn&apos;t affect their body image. 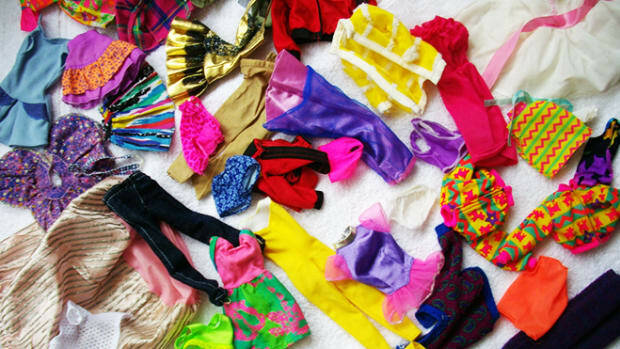 A survey of young women, published in 2014, found no association between body image and how old they were when they started playing with Barbies, or how many Barbie dolls they owned. What&apos;s going on here? Perhaps Barbie is just one of countless influences in girls&apos; lives that stresses the unrealistically thin figures Western culture expects of them. 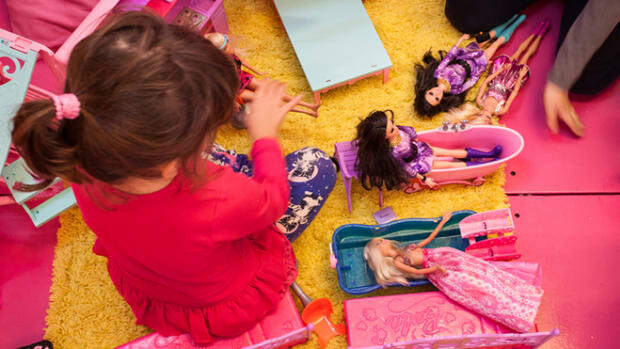 The very youngest girls may not yet think to compare Barbie&apos;s shape with their own. By the time they&apos;re seven or eight, however—as the 2006 study shows—they may be getting the message from so many outlets, it&apos;s impossible to suss out the effect of Barbie on her own. So is the original Barbie harmful, and will the new dolls help? We can&apos;t say for sure, but we think the answer is "yes, a little" for both questions. Or it might be that Barbie is just getting swept along stronger currents in culture that have pushed for more realistic images of women in media of all kinds. Barbie had her time to make a difference, but missed it; now she can only hope to keep up.